Get an award-winning security platform, cutting-edge threat intelligence, and expert defenders with the right coverage for the right resources – across any environment. 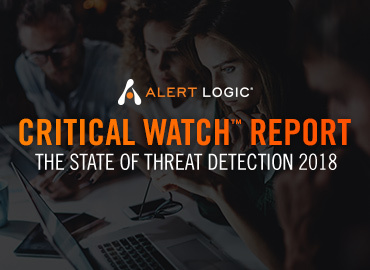 With SIEMless threat management from Alert Logic, you win. Attackers lose. With highly-qualified security professionals and compliance experts on staff, we help businesses understand which leading practices to adopt to ensure that the steps they take to become compliant also make them more secure. Our solution can help you achieve compliance across multiple requirements and accelerate your audit preparation. Alert Logic supports PCI-DSS, GDPR, HIPAA, SOX, SOC2, ISO and NIST. Security & Compliance for Any Environment with SIEMless Threat Management.